Offering a barbecue and sun terrace, Tharu 20for7 Holiday house is set in Sauraha. Chitwan is 8.7 mi from the property. Free WiFi is offered throughout the property. Featuring a terrace, all units feature a seating and dining area. There is also a kitchen, fitted with a dishwasher and fridge. Free private parking is also available at this holiday home. Towels are featured. The property has water sports facilities and free use of bicycles, bike hire and car hire are available. The area is popular for cycling and fishing. The nearest airport is Tribhuvan Airport, 53 mi from the property. 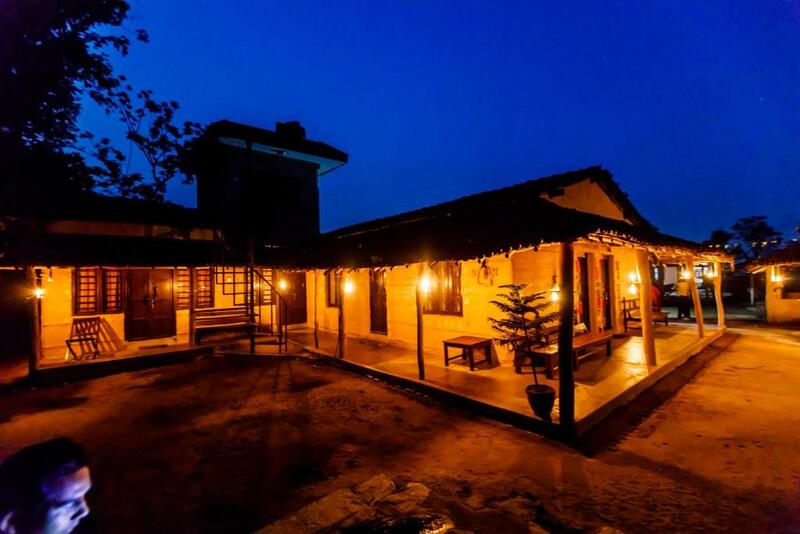 When would you like to stay at Tharu 20for7 Holiday house? This holiday home has a seating area, garden view and dishwasher. 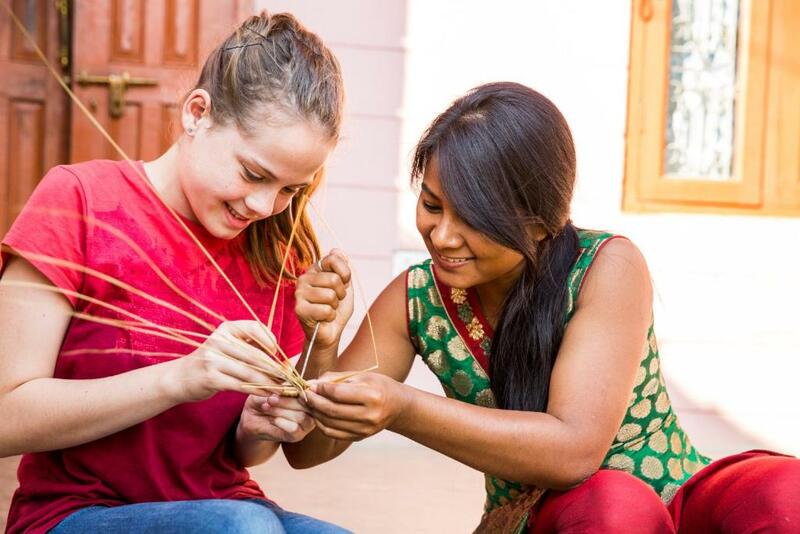 Our '20for7' refers to a community supporting concept, where we return 7 rupees for every 20 rupees of the net profit. 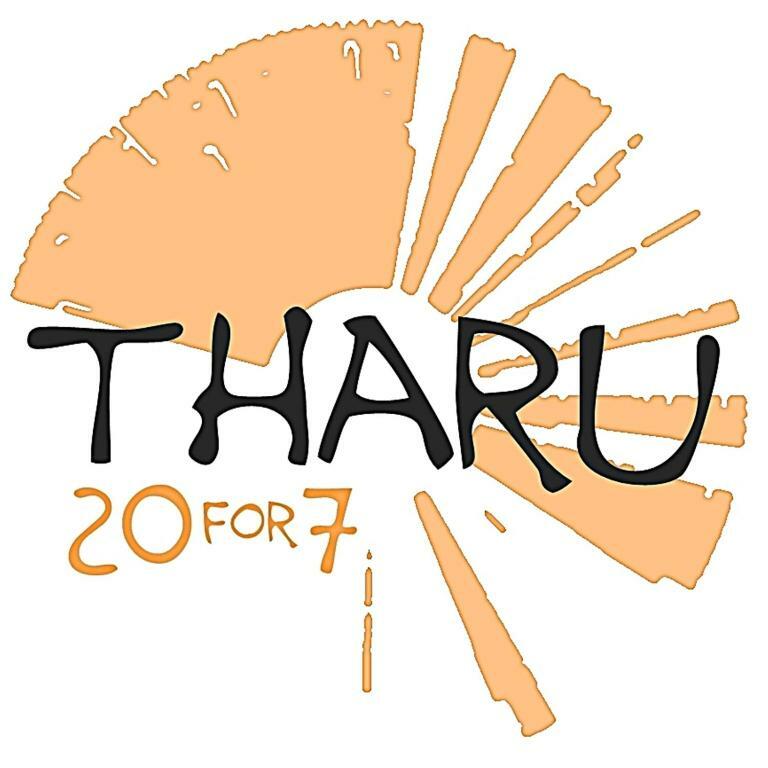 By spending the night at the Tharu 20for7 project you support the local villagers directly. 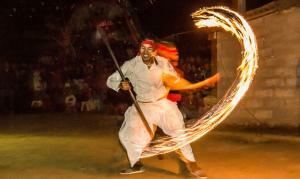 The project creates jobs and teaches the people how to handle community money. 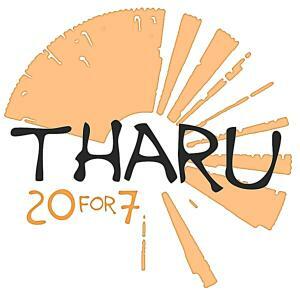 I am operation manager of Tharu 20for7 and co-operate with tharu women project. 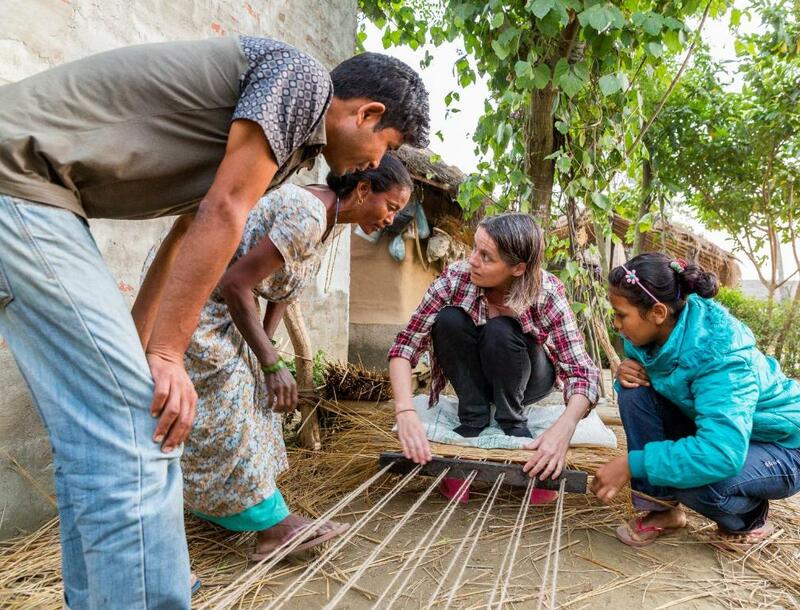 Many tharu houses around this project and support to gather. House Rules Tharu 20for7 Holiday house takes special requests – add in the next step! Tharu 20for7 Holiday house accepts these cards and reserves the right to temporarily hold an amount prior to arrival. 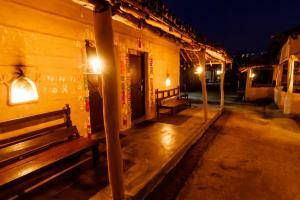 Please inform Tharu 20for7 Holiday house of your expected arrival time in advance. You can use the Special Requests box when booking, or contact the property directly using the contact details in your confirmation. We need at least 5 reviews before we can calculate a review score. 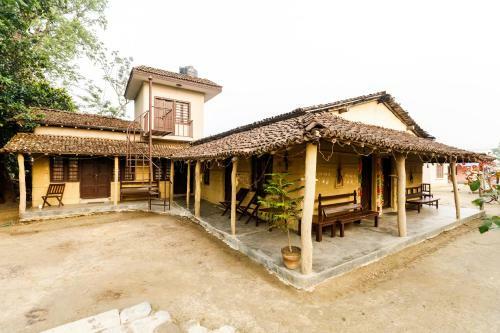 If you book and review your stay, you can help Tharu 20for7 Holiday house meet this goal.